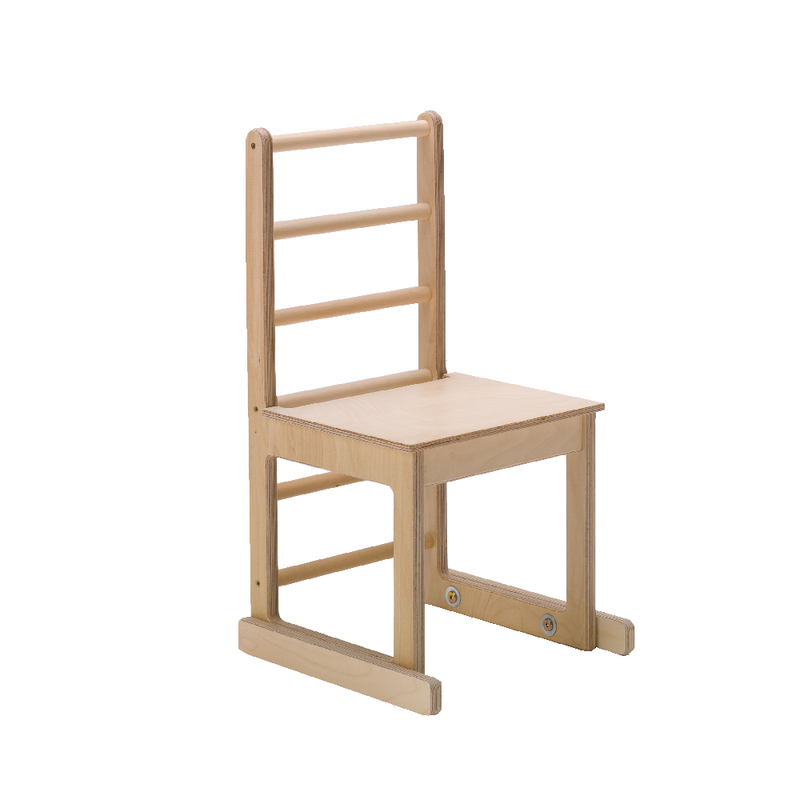 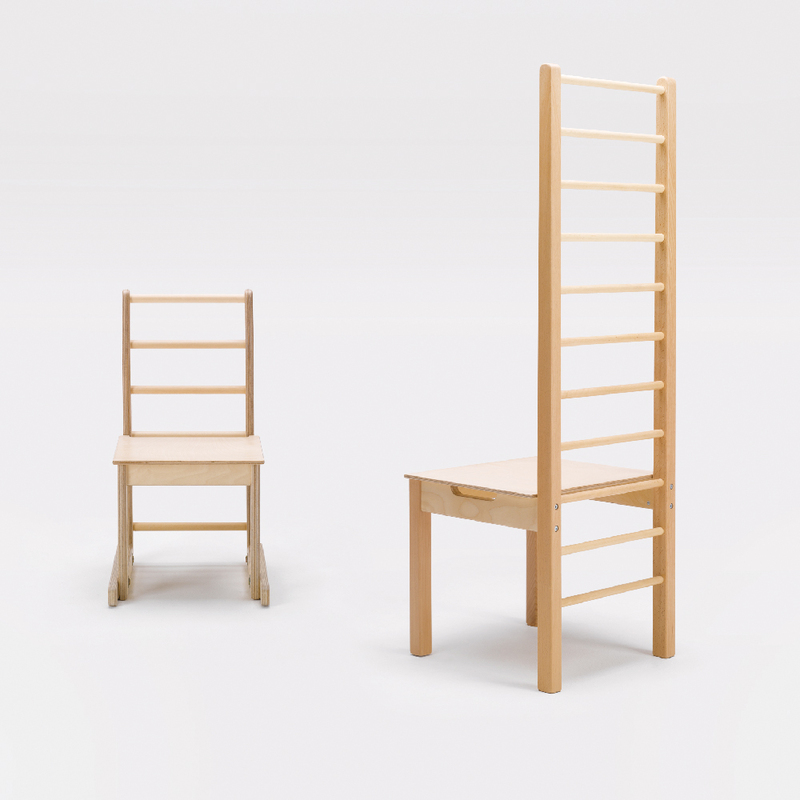 Our ladder back chair helps to improve concentration and engage your child through a structured therapy programme. 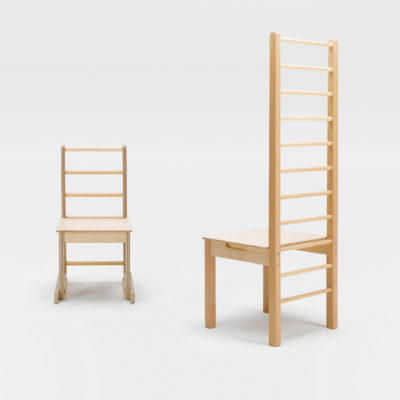 Designed for progressive use by children from an early age. 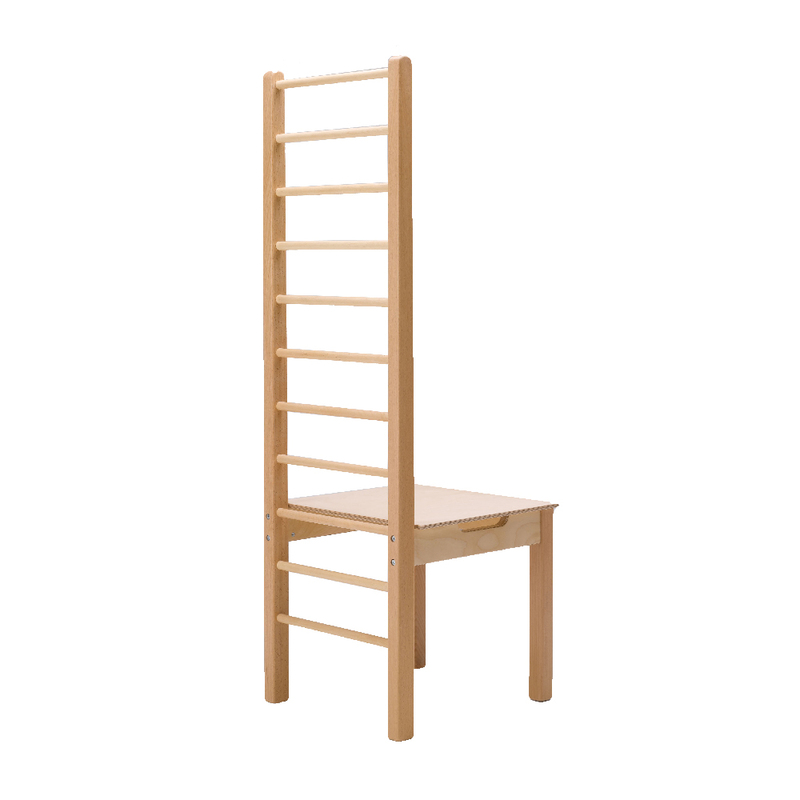 Available with high and low back.